Bibiano Fernandes, sometimes referenced as ‘Flash’ is former a Brazilian jiu jitsu IBJJF World and Pan American champion who was largely regarded as the top light-featherweight of his generation before his career shift to mixed martial arts (MMA). Fernandes also excelled in MMA, holding belts in two promotions (DREAM and ONE Fc), while becoming a well recognised success story. Someone who was raised in extreme poverty and overcame adversity through combat sports. Bibiano Fernandes was born on the 30th of March 1980 in the city of Manaus in the Brazilian Amazon. Bibiano had a very tough childhood, his mother passed away when he was 8 years old, and his father did not have any means to support him and his family. The solution to feed the family was to move deep into the Amazon forest and hunt or fish to survive. After a couple of years in the forest, Bibiano returned to the big city capital of the state, Manaus, where he found himself without a home and begging for food. He first heard of Jiu Jitsu around this time, as he washed the windows of cars on the street-lights he met some men who trained BJJ. They took a shine on the young Fernandes and invited him to watch their training. The men even showed Bibiano Fernandes a little of how Jiu Jitsu worked, but as he could not afford it he could not continue training. He would come regularly to the classes to look and see what was being taught which captured the attention of a lady who trained at the academy, it was her who decided to pay for Bibiano’s monthly fees. 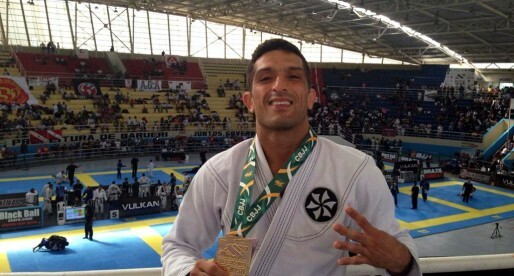 Bibiano Fernandes was a natural at BJJ and won his first competition as a white belt with only two weeks of training. 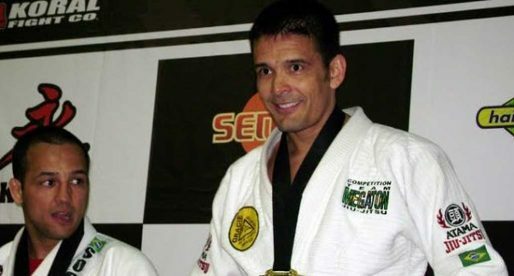 Bibiano Fernandes became an amazing competitor, known for always pushing the pace and looking for the submissions, in one interview, Bibiano mentioned that in his whole Jiu Jitsu career he only lost 5 times. His rise in BJJ was fast and he received his black belt in 2002. After his first win at the World Championships as a black belt, proposals started raining in for him to compete in MMA, he accepted his first fight in 2004 (which ended in a win in just 31 seconds) but stopped for another year and a half to focus on Jiu Jitsu again. Another two years passed and 2 wins in the World Championships at the Black Belt Division. After this the invitations to compete in MMA grew again, and he accepted to fight for KOTC against the Champion Urijah Faber (who had a record of 16-1). Bibiano fought well but ended getting cut and losing due to doctor stoppage. His next fight was against another veteran and another King of the Bantaweight division in Kid Yamamoto. This time Bibiano lost in a decision. He admitted later that he should have been more prepared for these two fights, and that he didn’t even know who Urijah Faber was when he accepted the challenge. 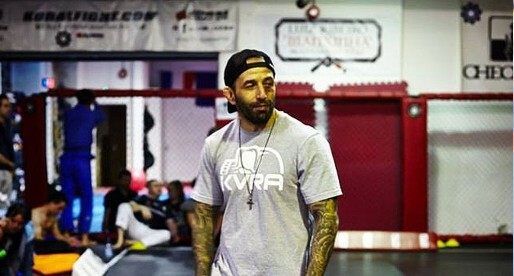 But he learned his lesson and became a student of MMA to improve and succeed in the sport. In 2007 he moved to Canada, were he met Pele Landi, a Brazilian MMA legend who was residing in the Canada at the time. With the knowledge of Landi, he revamped his career in MMA and had 8 straight victories, winning two belts on his way up and defeating legends of MMA like Joachim Hansen and Masakuzu Imanari.